For a great number of people, house cleaning can be a drain on your free time and whilst the population works ever harder, fitting in cleaning tasks to your already very busy week can be difficult and tiring. If you feel your cleaning isn’t being done to the standard you need it doing, or if you need help getting to grips with the vacuuming, dusting and the scrubbing of kitchen and bathroom surfaces then simply call 020 3743 9100 to speak to Lola Cleaners, a cleaning company offering very affordable and high quality regular domestic cleaning services. 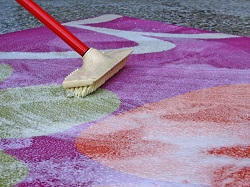 We provide frequent home cleaning to home owners of all budgets and clean properties in a variety of sizes. Our cleaning services are as thorough as you could hope for and we employ cleaners who will go the extra mile to make our customers happy when we deal in cleaning. Domestic cleaning regularly requires a cleaner to be adaptable and to look for jobs that need doing. We don’t just come and hoover and dust the main bits and then leave – our cleaners are always on the prowl for a build up of cobwebs in the cupboards, streaks on your windows and lime scale in your bathroom shower. We bring all the cleaning products required to complete home cleaning of the most impressive variety and it ranges from mops and dusters to citrus and enzyme cleaning solutions able to work stains out of carpets and curtains. If you are looking for specialised cleaning services our domestic cleaners can provide exactly that and a quick call to us on 020 3743 9100 will ensure that the right cleaners and the correct materials and machinery is coming your way. However when it comes to day to day cleaning services we are very proficient at getting right into the corners of rooms and cleaning behind dressers, under beds and sofas, and all around the bath, toilet, sink and shower area. 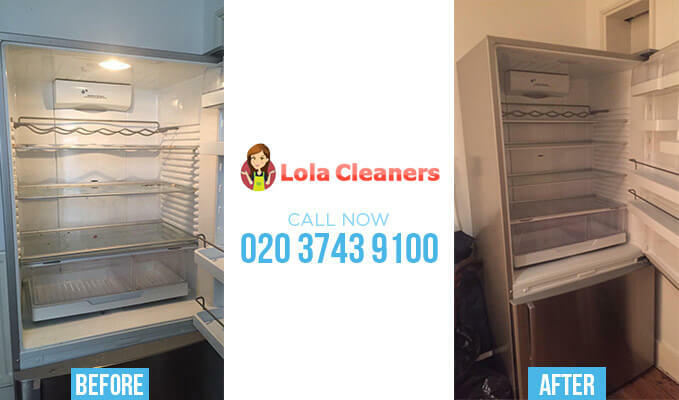 Lola Cleaners is a proactive cleaning company that likes to help you with all your domestic duties and our domestic cleaners regularly deal with things like washing bed sheets and towels, ironing clothes to save you time and aggravation and cleaning out fridges, cupboards and cabinets. If you need us to do any particular domestic chores just say the word – we are versatile enough to offer you whatever you need and to help you get on top of your day to day tasks. Many people like our cleaners to come whilst they are out at work, as the feeling of returning home to a clean and tidy house is unbeatable. However some people prefer to be there whilst we are and we do not mind this – in fact we make it easy for you to book us for domestic cleaning at a time that suits you, with our cleaners working until late in the evening on every day of the week. We are able to come as often as you want – regular domestic cleaning can mean weekly or monthly visits and we’re happy to accommodate both, or something in between. It’s all up to you at the end of the day – and we work around your specifications. Call us on 020 3743 9100 to find out about our availability and to book our cleaning team at a time that suits you. We are available on any day and we offer very affordable domestic cleaning rates that are about as cheap as any other cleaning service you will be able to book. Call us today on 020 3743 9100 for a non-obligation quote and you’ll be surprised!